Of all the breeds of chickens I keep, the Brahmas are one of my favorites. They’re a heavyweight breed that makes an impressive addition to your flock, although, not necessarily an economical one. These large birds eat proportionate to their size. Our chickens are pets that happen to also lay eggs so productivity isn’t the major concern for us. However, if you’re trying to make money from your chickens, with either eggs or meat, this is not the breed for you. Brahma hens are decent layers of regular sized light brown eggs. They’re perfect for pet chicken keepers because they lay a nice amount without laying so much that they’re prone to the reproductive system issues of production breeds. For production, they’re not a great choice because they eat far more than other breeds in relation to the number of eggs they lay. The same is true of meat production. They are exceptionally large birds as adults, but they are slow to put on that weight. Compared to other dual purpose breeds, Brahmas keep that tall, lanky look for far longer before filling in. As adults, they’re not as active as smaller breeds and are not a top choice for foraging. I have seen some people keep them free range in fields, but while mine have always liked spending their time digging through the straw, they’re just as into lounging around. Brahmas tend to be a bit nervous when young, but are very laid back as adults with a peaceful disposition. They coexist wonderfully with much smaller breeds. 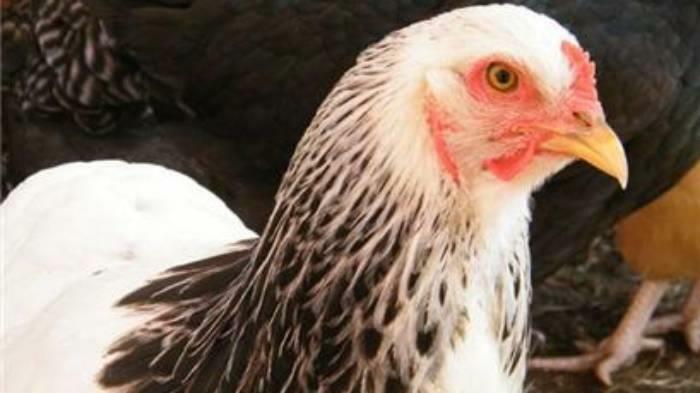 If you have been keeping primarily small chickens, these very large chickens do benefit from some coop modifications such as larger nest boxes and ramps. Their large size can make them more prone to orthopedic issues, which can be minimized by making it so that they don’t have to jump off the roosts. Even the plainer light variety of the Bahama is beautiful and I had a buff that was simply gorgeous. All Brahmas have adorable feathered feet and rose combs. 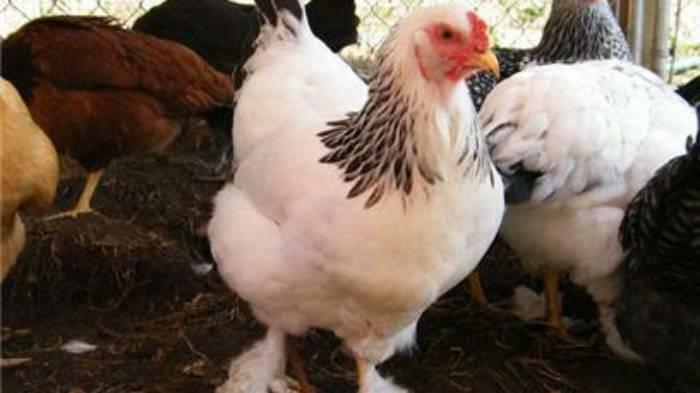 The small combs and covered legs, make them an exceptional breed for cold climates, but not for hot areas. My only complaint about this breed is that I have not been impressed with the health of some of the birds. Maia, my current Brahma, so far has been exceptionally healthy. However, I lost one Brahma in her first year to a seizure and another in her third year to a malignant tumor - neither issue which I’ve had with other breeds. I think they were more issues with hatchery breeding than with the breed itself. They came from two different hatcheries so if you’re planning on keeping your Brahmas as longterm pets it would be worth searching out a breeder who has been careful with their lines. When they have good genetics, Brahmas are very hardy. They have an impressive stature, beautiful appearance, delightful personalities and are very sociable with people as well as other birds. They’re a must have breed as long as you don’t mind spending a little extra on your feed bill.